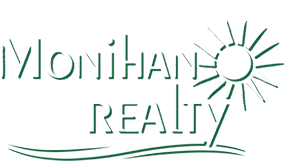 Born and raised in Ocean City, Chris grew up in a family with a deep tradition in Ocean City real estate. He graduated from Ocean City High School and followed in the footsteps of his family's three previous generations by serving on the Ocean City Beach Patrol for six summers. Chris went on to graduate from Lafayette College with a degree in Economics and Business. 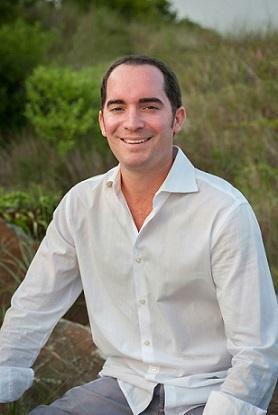 While in college, Chris obtained a New Jersey Real Estate License; upon graduation from college, he gained immediate Ocean City mortgage brokerage experience. He then began his seven year career at Thomson Reuters, the world's leading financial market data and research firm, in New York City where he worked with financial services clients including investment banks, wealth managers, and hedge funds. While with Thomson Reuters, Chris relocated to Newport Beach, California where he covered foreign exchange and fixed income trading desks at the world's largest banks. Given his keen desire to return to his hometown, Chris made the move back to Ocean City where he resides with his wife, Andrea. 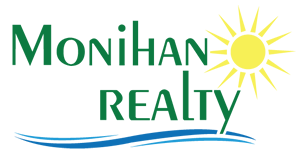 With a deep knowledge of and background in both real estate and the financial markets, Chris joined Ocean City's longest family owned and operated real estate firm, Monihan Realty. Chris looks forward to assisting you with all of your real estate needs.